Panorama of Mount St. Helens, viewed from Johnston Ridge. Mount St. Helens National Volcanic Monument Photo. Mount St. Helens viewed from Johnston Observatory five miles away, showing western flank that was devastated during the 1980 eruption. Mount St. Helens National Volcanic Monument Picture. Mount St. Helens viewed from Johnston Observatory five miles away, showing western flank that was devastated during the 1980 eruption. 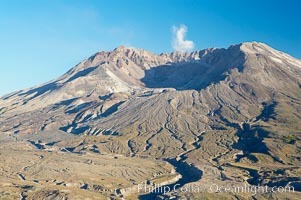 Stock Photography of Mount St. Helens National Volcanic Monument. Mount St. Helens viewed from Johnston Observatory five miles away, showing western flank that was devastated during the 1980 eruption. 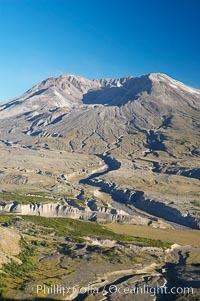 Photograph of Mount St. Helens National Volcanic Monument. Mount St. Helens viewed from Johnston Observatory five miles away, showing western flank that was devastated during the 1980 eruption. Mount St. Helens National Volcanic Monument Photos. Mount St. Helens viewed from Johnston Observatory five miles away, showing western flank that was devastated during the 1980 eruption. 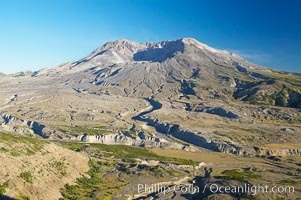 Mount St. Helens National Volcanic Monument Image. 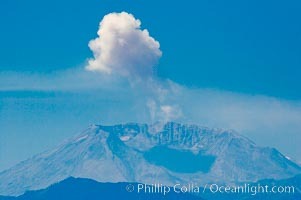 Mount St. Helens releases a burst of steam, viewed from Mount Rainier. 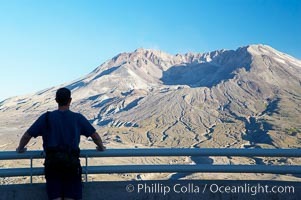 Professional stock photos of Mount St. Helens National Volcanic Monument. 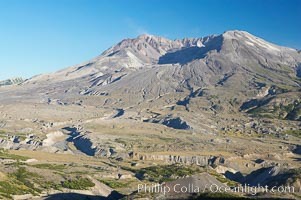 Panorama of Mount St. Helens, viewed from Johnston Ridge. Pictures of Mount St. Helens National Volcanic Monument.